In my last post, I gave you some tips on how to drive more traffic to your website. First of all, set up a free blog or website in addition to your company's replicated website. Blogger is an easy blog to set up and you can start blogging right away. Since it's owned by Google, Google will automatically index your blog. A huge plus. There are others like Wordpress, Typepad. I like Blogger for its simplicity and a good start if you're a beginner. If you don't know where to start, take a look at mine, or look at other blogs in your direct sales business i.e. competition to see what you like or don't like about those blogs. You've probably heard that content is king when it comes to blogging. Don't worry about jazzing it up too much at the beginning with banners and too much graphic. It's distracting at best. Focus on the meat of your blog which is your content. Be sure to use good keywords in your title post and blog title. If you're posting about your business opportunity, instead of using the word skin care which is a generic word, you may consider adding in your company's name. For example, Apriori Beauty is an all natural and organic skin care business opportunity. Focus on some niche topics that you're passionate about and share valuable tips that your audience can benefit from. Don't use the blog just to promote your business. 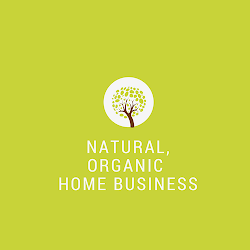 I love helping others start their own green direct sales business opportunity using online marketing so my content is focused around this topic in addition to promoting my business. Submit your blog site to search engines like Yahoo, Technorati, Digg and Pingomatic, so your blog gets indexed quickly. Comment on other blogs is a great way to get your name out in the bloghosphere. I've connected with a couple people that found me through a comment I left on a blog! With millions of blogs, don't expect anyone to know your blog exists. Don't be discouraged if it seems awfully quiet. Start by sharing with people you know and through social media sites like Facebook, Twitter, LinkedIn. I'm asumming you're on those sites if you are looking to build an awesome online business. I'm stressing again that's these are free, so why wouldn't you want to create more visibility for your business! There are so many books that can go into much greater detail than I can possibly share through my blog so get to the nearest bookstore, and devour as much as you can on this topic. You will be a pro and blogging in no time. Finally, once you start a blog, be consistent. Post at least once a week to have a real chance of being picked up on search engines. Google and Yahoo love blogging because of original content and frequent updates. If you have cool tips to share with your fellow direct sellers, would love to hear your comments below. I will mention your name in my next post to those who are kind enough to contribute. 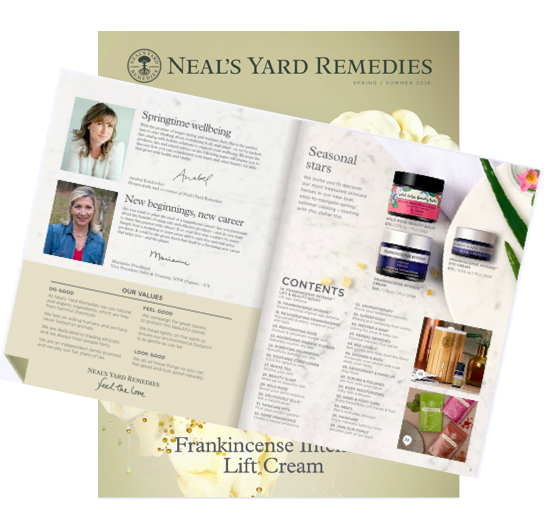 Monthly Updates & Direct Sales Tips!